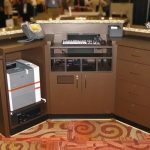 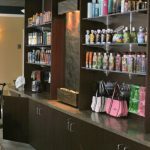 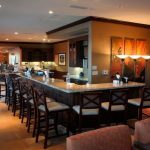 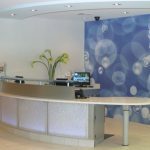 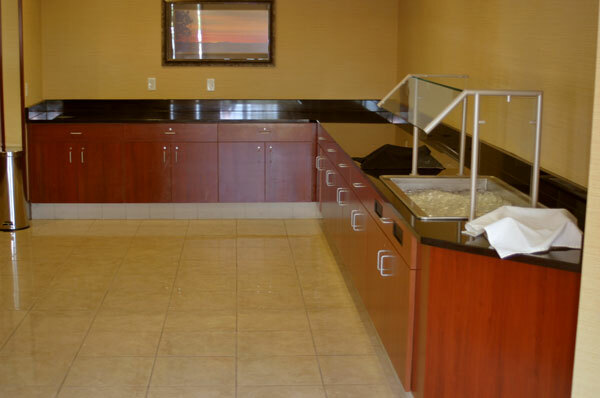 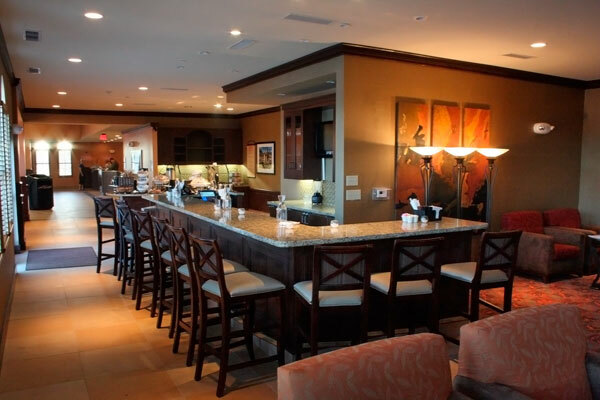 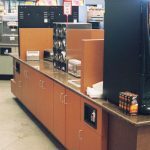 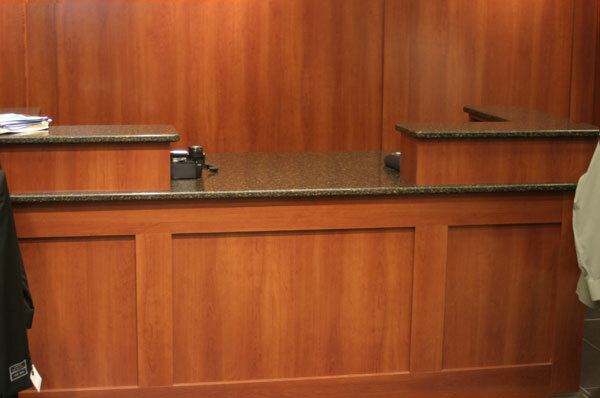 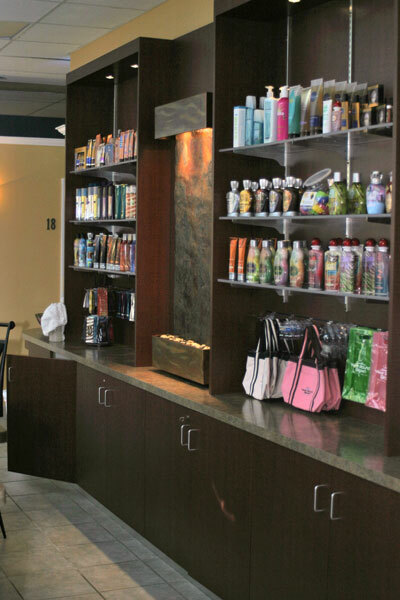 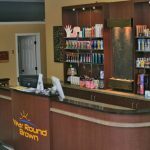 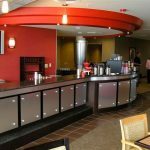 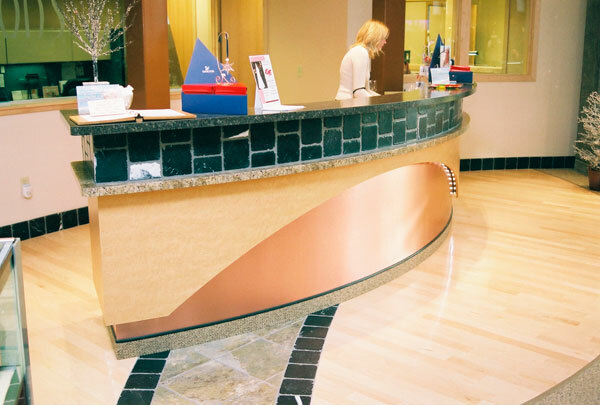 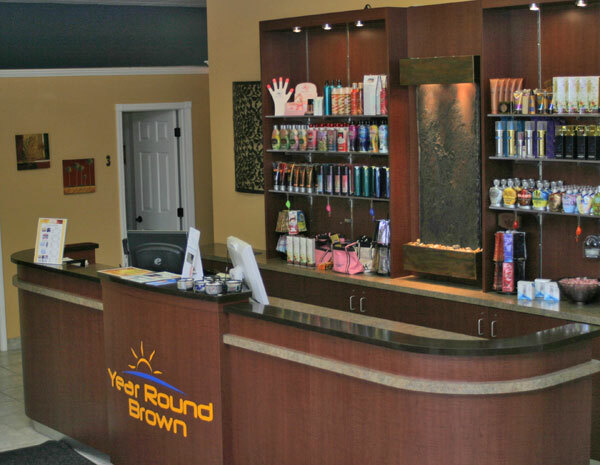 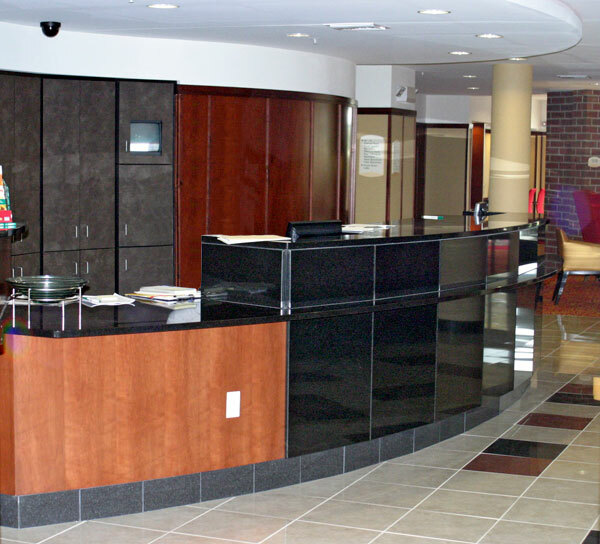 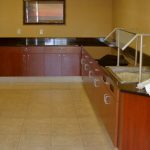 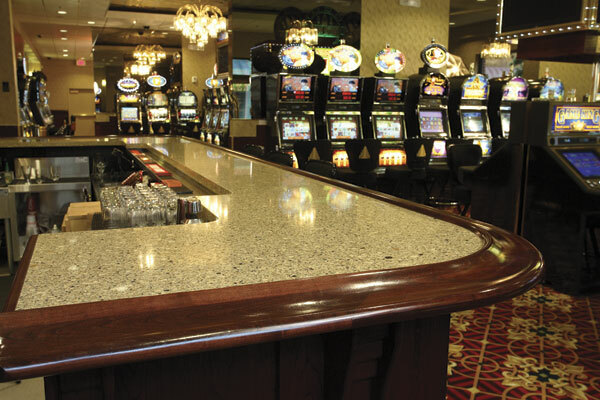 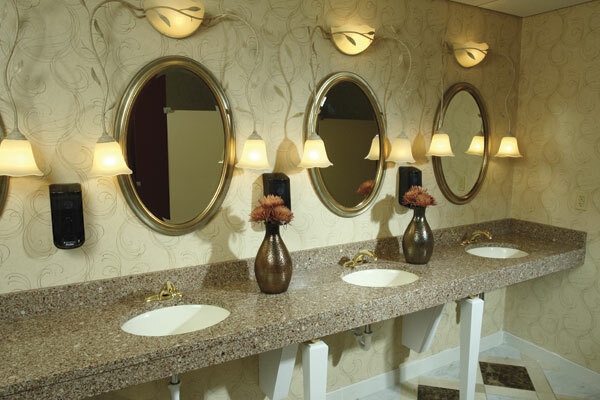 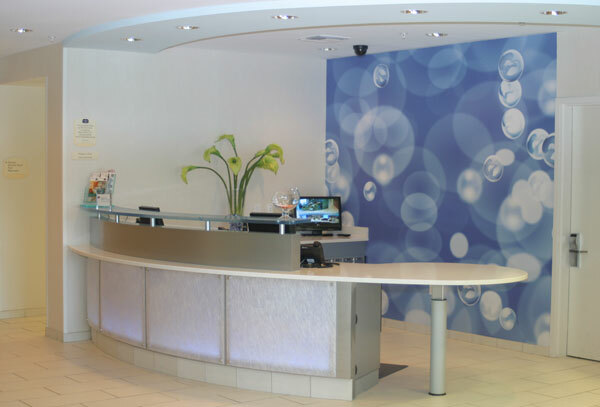 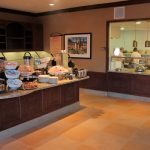 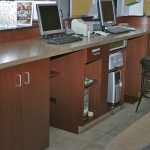 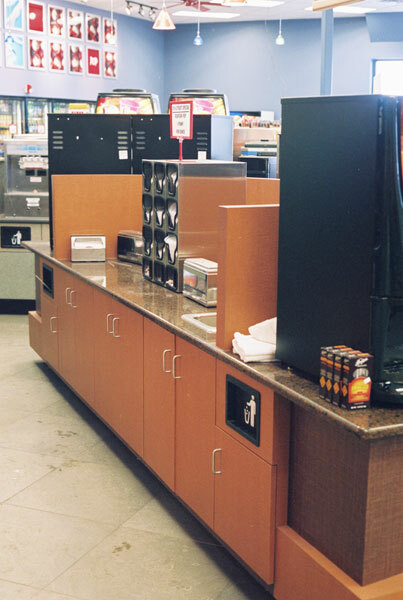 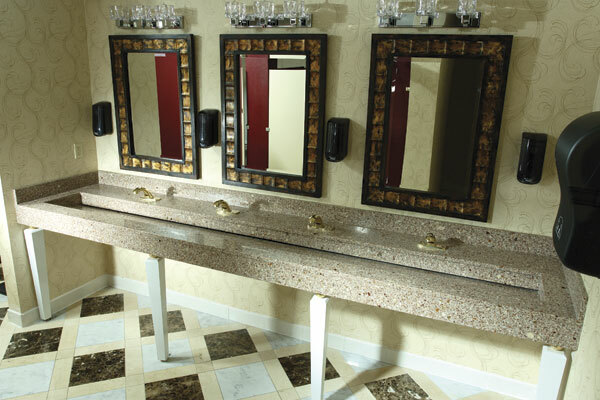 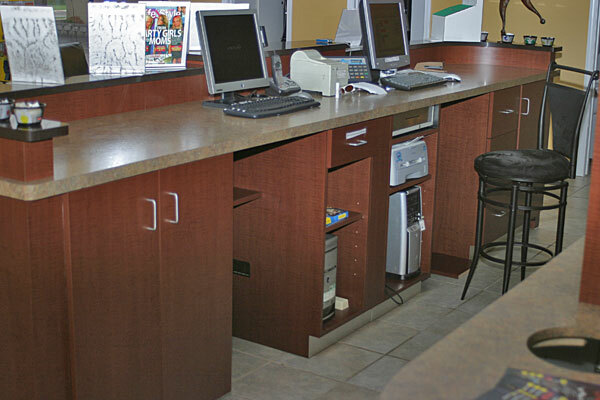 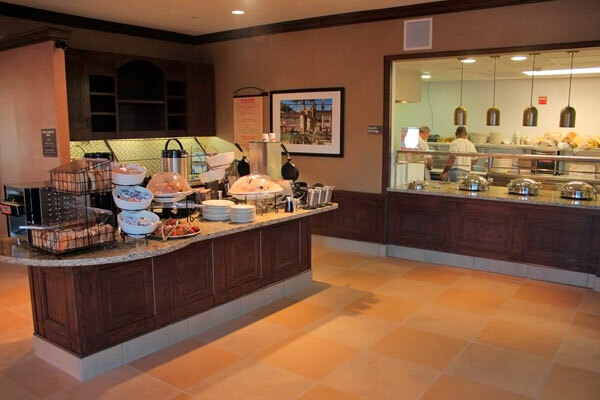 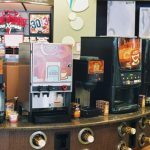 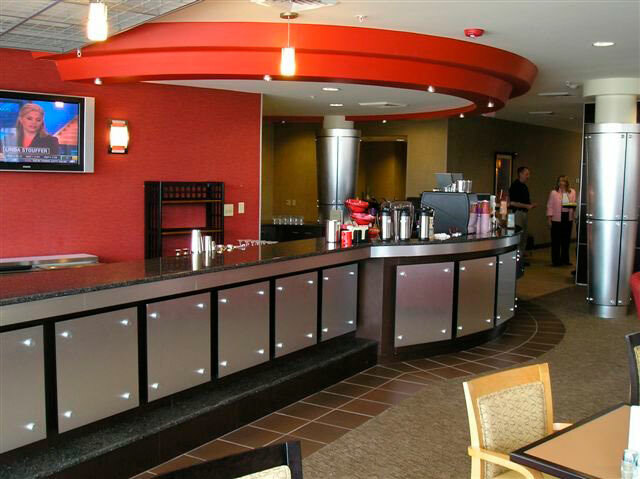 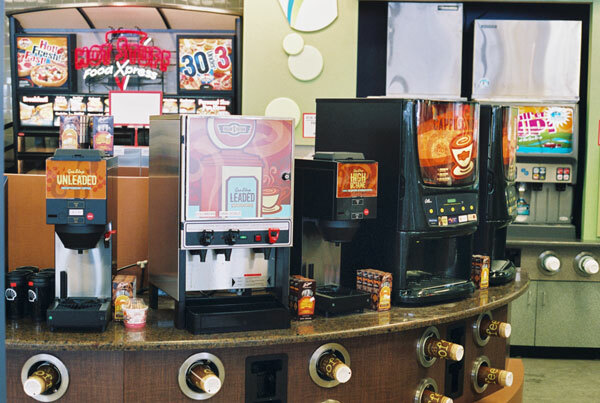 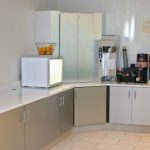 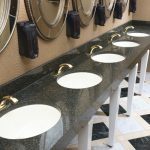 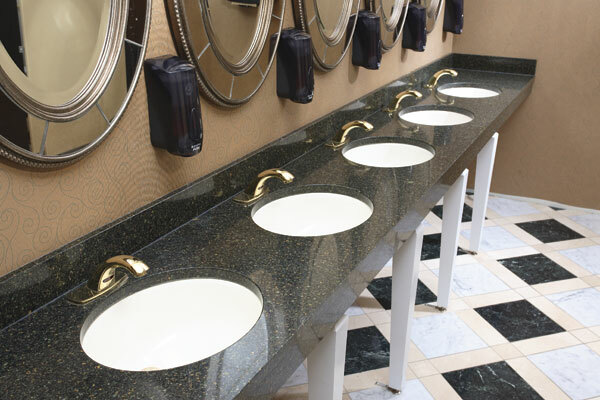 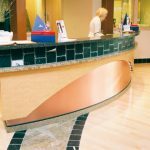 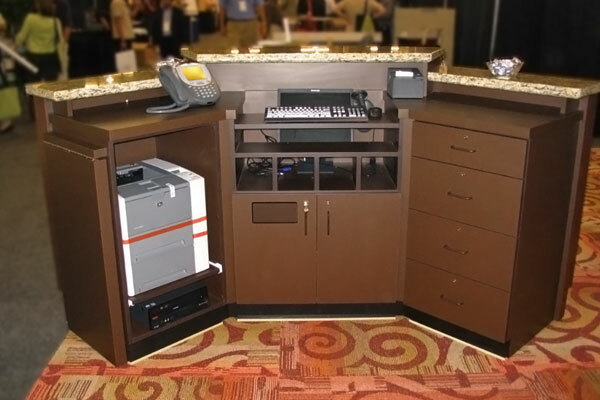 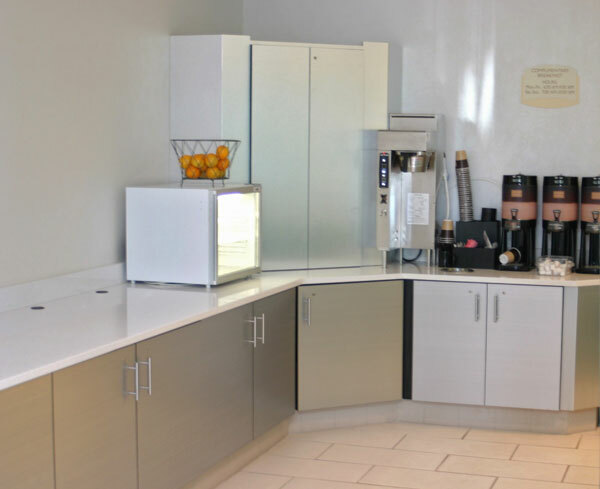 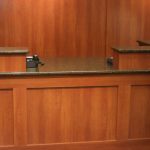 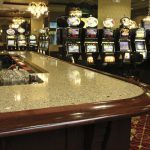 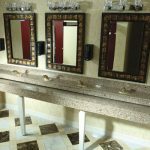 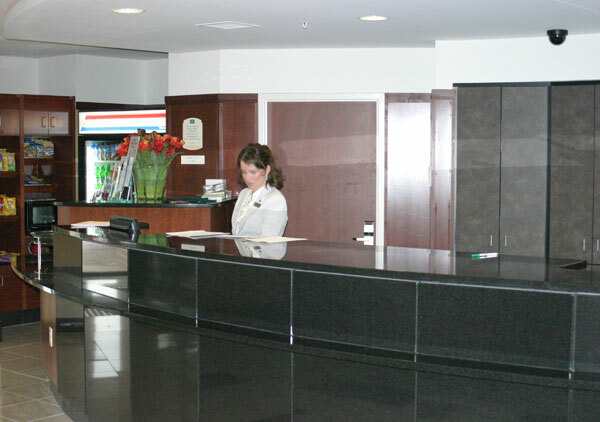 The Creative Surfaces Countertops & Tile and Creative Surfaces, Inc. also work with many commercial customers. 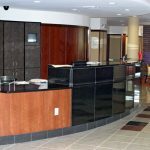 We have helped customers nationwide, from design to installation, the Creative Surfaces Countertops & Tile showroom is a one-stop shop. 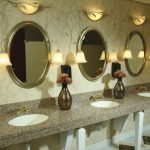 Visit Creative Surfaces Countertops & Tile profile on Pinterest.